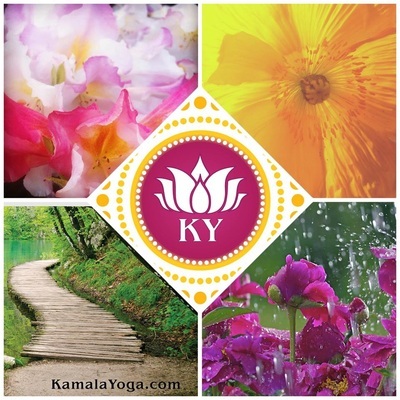 Kamala Yoga Wellness Programs - Kamala Yoga Wellness Programs, a full-spectrum approach to health and well-being! messages by signing up for my free e-newsletter! Kamala Yoga Wellness Programs are based upon scientifically proven methods for optimizing personal and professional health. The keys to transforming your life are here. Your practice of these methods unlocks their treasures. 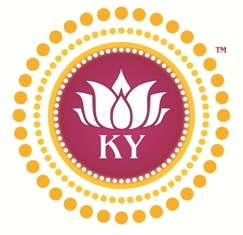 Kamala Yoga Programs are taught by advanced yogi, Stacy Kamala Waltman. Stacy Kamala Waltman is a Yoga Therapist, Wellness Instructor and Yoga Nidra Master with numerous credentials including: Certified﻿ ﻿Stress Management Teacher, Certified Meditation Teacher, Certified Yoga of Recovery Teacher, Certified Raja Yoga Teacher, Certified Life Coach and Certified Yoga of the Heart - Cardiac and Cancer Instructor. She is e-RYT500 certified through Yoga Alliance and CPR certified.